Watson is a cognitive technology that processes information more like a human than a computer - by understanding natural language, generating hypotheses based on evidence and learning as it goes.Watson can understand all forms of data, interact naturally with people, and learn and reason, at scale. 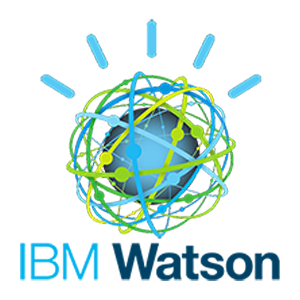 Watson is available as a set of APIs and cloud-based offerings. With Watson, you can provide personalized recommendations by understanding a user's personality, tone, and emotion.